Reface Supplies is a division of DACKOR, Inc. that manufacture’s 2D and 3D Laminates. We are a nationwide company headquartered in Winter Garden, Florida. Reface Supplies focusing on solutions for residential and commercial applications of its Peel and Stick Laminates and Thermofoil doors, also known as, Refacing. ​Our products can be found across North America in Assisted Living Facilities, Student Housing, Multi-Family, Medical, Retail and more. 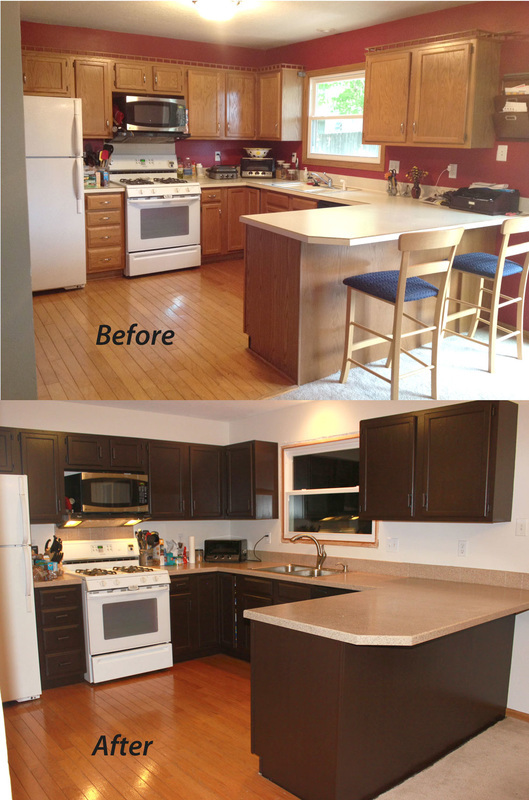 ​Refacing is an alternative to replacing existing cabinets, doors, desks and other interior finishes or structures. Our laminates are easy to use, versatile in application, and offers a cost effective solutions for remodeling. Our Peel and stick laminates are some of the strongest in the industry and can be applied on cabinet boxes, fire doors, walls, bathroom partitions and much more. Some applications include walls, casework, interior doors, and more. Our products are great for experienced DIY'ers, as well as cabinet shops, contractors, property managers, and designers. Kitchen refacing is becoming a more popular option for homeowners, business, and contractors because it saves time and money. We also offer a simple way to order matching doors! Our laminates are easy to use and are versatile in application. Furthermore, We offer how to videos and tools to assist in using our products as a cost effective solution to acquiring a fresh look! Based on our current sales volume, please allow 2-3 Weeks for order processing and shipping. ​Furthermore, Refacing more green alternative to replacing your cabinets. Why rip out a perfectly good cabinet when all you want is for it to look up to date? If it's not broken don't fix it; but if you want to make it more aesthetically appealing, reface it. ​Laminates are essentially synthetic 3D forming veneers which are a durable, cheap, consistent and seamless surfacing product. 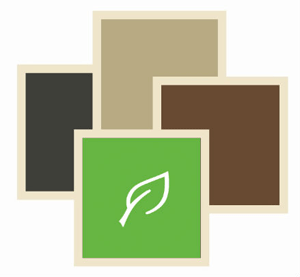 Reface Supplies is a green alternative to natural wood or wood veneers for a variety of reasons. Our surfaces save rain forests, use recycled wood chips for the component’s substrate and reduces shipping weight which reduces fuel costs. SAVING RAIN-FORESTS: Specifying hard woods or exotic woods can lead to deforestation. Not only does this deplete the amount of CO2 absorbing trees but many rain-forests are treasure troves for exotic animal species and plants. These rain-forest plants can often contain vital information for creating new cures and medicines. 95% of WEIGHT IS RECYCLED: In addition to preserving trees and rain-forests, Laminates also utilize high grade Medium Density Fiberboard (MDF) as the component’s core. MDF uses recycled wood chips and compresses them with water based adhesives to form a surface. When our product is adhered to these panels using water based adhesive it creates a product which has an overall positive environmental impact when comparing them to natural woods. REDUCTION OF SHIPPING: Specifiying Reface Supplies also reduces in total energy consumption caused by material movement. Even when we produce in Germany and shipping our surfacing material to markets like North America, the total energy used to transport our light surfaces are much less than when compared to importing logs or shipping hard wood nationally. 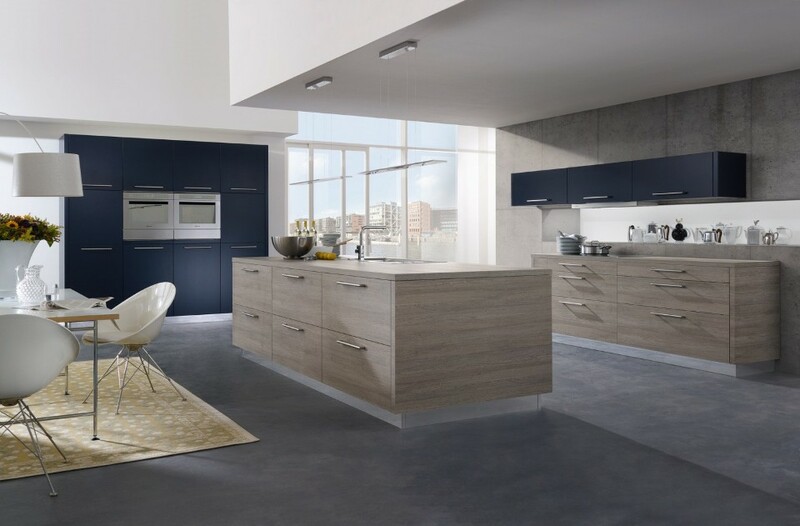 LEED CREDITS: Kitchens produced using Reface Supplies brand Laminates qualify for up to 5 LEED Points. DACKOR is a privately held corporation specializing in 2D and 3D Laminates. 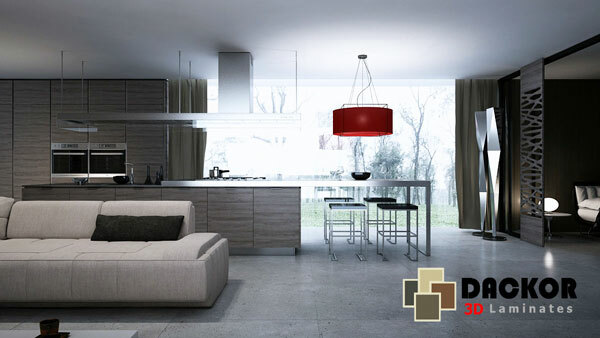 Dackor functions as an interior decor creator by working closely with national retailers, buy furniture manufacturers, and architects. Together, designs are created for specific projects, or for standard line collections. You can find our material in almost every town in the US and Canada. Aside from creating interior decors and coming up with new trends, Dackor also functions by maintaining one of the largest inventories of laminates; however, we also are equipped to offer custom colors with low minimums to give you the right color or print for your specific needs. The majority of Dackor laminates are also created in conjunction with partners such as paper producers, board manufacturers, HPL laminate manufactures and edgebanding manufacturers. To create value engineered final products, Dackor laminates work side by side with these complimentary materials in fabricating finished casework and products. Whether you are a developer, architect, kitchen cabinet manufacturer, Refacer, or a producer of doors and components, your project is important to us.